Viral outbreaks often show up in horror films and for good reason. They hold audiences in thrall with terrifying consequences and ugly deaths, unstoppable tides of infection and stories of human suffering. The current Ebola crisis centred in West Africa has many of these features too, except that this is now real life and no Hollywood make-believe. 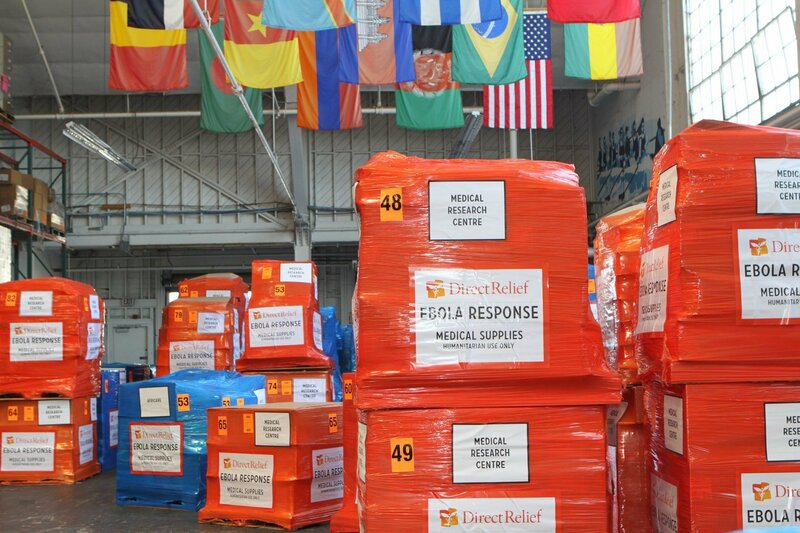 Logisticians are struggling to bring in supplies and solutions to reverse the spread of EVD (Ebola Virus Disease). Yet in a sense it was the development of logistics that contributed to the current outbreak of this horrific disease. While urgent action is being taken and still more needed, the Ebola outbreak is also a stark warning of deeper changes to infrastructure that must be accomplished if similar future catastrophes are to be avoided. Ebola achieved an initial level of notoriety in 1976. The first recorded outbreak occurred in Zaire (now the Democratic Republic of Congo). You can read about the first discovery here. The virus was discovered by a young Belgian scientist. After incubating for up to 21 days, the virus attacked victims by causing their internal organs to liquefy and bleed out of their bodies, often resulting in death. Unable to spread through the air, Ebola was transmitted through infected fluids and physical contact. The first outbreak in a small, isolated jungle village called Yambuku was contained and overcome. However, the current outbreak is different. Although EVD still kills victims in the same way, it is now using new channels through which to spread. It has been able to make its way unsuspected along road and air routes that did not exist 25 years ago – unsuspected because Ebola in its early stages can be mistaken for flu or malaria. From the apparent ‘patient zero’, a small child infected in Guinea, the epidemic has spread to the neighbouring West-African countries of Sierra Leone and Liberia. It exploits the high population mobility across state borders, the population density of the biggest cities and low standards of sanitation. From its foothold in Conakry, Freetown and Monrovia (the capital cities respectively of Guinea, Sierra Leone and Liberia), it has also begun to travel overseas to Europe and the United States. Infections in West Africa have been doubling every few weeks. 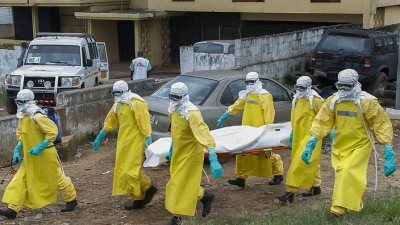 With over 4,000 deaths attributed to Ebola and twice as many cases of infection, estimates by the World Health Organisation (WHO) of 20,000 cases before the end of 2014 look uncomfortably plausible. Elsewhere in the world, notably in Spain and in Texas, US, cases have been far fewer – so far in single digit numbers only. However the virulence of EVD and the current difficulties in treating it have led a number of developed countries to significantly ramp up preparations to handle possible epidemics. The WHO recently estimated the existing capacity for treating EVD to be the equivalent of around 2,000 hospital beds, clearly way below estimated outbreak numbers. In the West-African countries most affected, hospitals lack staff and basic supplies. They also lack credibility with the local population that often suspects hospitals of being sources of infection in the first place. Traditional folk remedies and practices of washing the dead, together with limited access to running water and soap, accelerate EVD infection rates. The indigenous resources of the region are ineffective in combatting the virus. Without the medical staff or the funds required, these countries must turn elsewhere for help, including doctors, medicine, supplies and mobile medical facilities. That in turn means a need to fund and organise logistics accordingly. However, the transport networks that allow Ebola to spread outwards are not enough on their own to reverse its proliferation. Other factors are crucially important too. The Ebola outbreak is not the only disaster to have struck in recent times, or to have challenged logistics capabilities on a global scale. The Haiti earthquake and the Indian Ocean tsunami mobilised huge amounts of aid and efforts, to name just two others. The Haiti and to a large extent the Indian Ocean disasters happened to third world countries in the middle of an ocean with basic infrastructures that were damaged by the event. To cope with the aftermath of the Haiti earthquake for instance, planes were chartered to Miami where the supplies they were carrying were then loaded onto US Navy ships and finally carried onshore to Haiti by helicopter. However, the Ebola outbreak in West Africa presents other difficulties. The transport system, such as it is, is intact, but there are additional blocking factors elsewhere. In normal circumstances, it is often difficult to move around West Africa at speed. Only a handful of airlines operate aircraft of any significant size to destinations in the region. 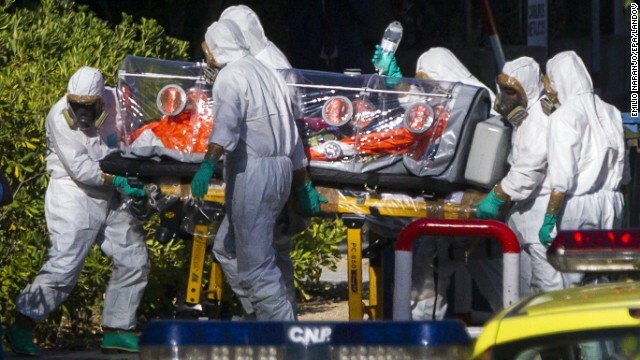 The health risk of the Ebola outbreak prompted a number of them to suspend their flights. That meant exploding demand, but severely curtailed service. Prices increased considerably as available transport dwindled. Warehouses filled up with relief supplies with two-month delays for cargo to arrive in the affected areas, and affordable delivery of donated goods became impossible in many cases. The arrival of chartered airlifts into the region offered no real improvement. Without passenger fares to help fund operating costs, the charters were even more expensive that the already inflated rates of the scheduled flights. 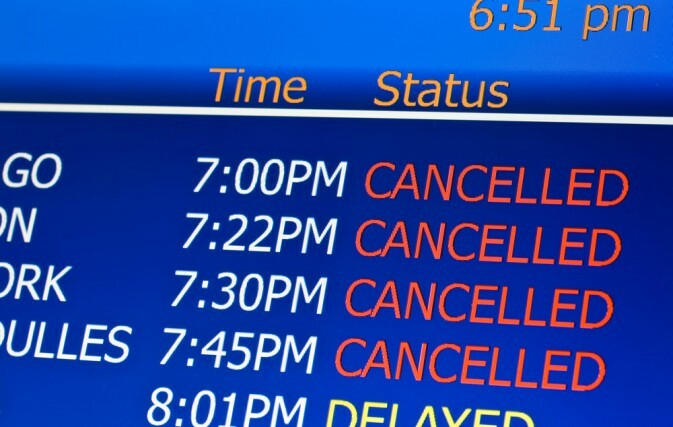 You can read about the cancellation of flights here. Moving cargo to neighbouring countries for transport by truck was no easier. Firstly, surrounding nations reacted to the crisis by closing their borders in an attempt to prevent an Ebola epidemic of their own. Finding drivers willing to venture into the Ebola danger zone was a second problem. Even in the event that the first two difficulties were resolved a third hurdle remained, which was that of financing. In many cases, transport companies serving the region will only act when funds for transport services have been wired in advance. However, lack of funds left local governments stranded. It took the intervention of the UN Secretary General, Ban Ki-moon, to get Ghana’s President John Mahama to agree to Ghana becoming a logistics base to fight Ebola in West Africa. Accra, the capital of Ghana, took on the role of logistics and coordination centre to channel health personnel and supplies into the affected countries of Guinea, Liberia and Sierra Leone. Besides working with Ghana to set up screening and prevention measures to avoid reverse contamination, the UN also offered to assist Ghana in its national Ebola preparedness measures. While conveying medical personnel, portable medical facilities and medical supplies is already a start for coping with the situation, vaccines against the Ebola virus are needed to prevent further infection. There are two conditions however: the vaccines must be developed and they must be transportable. Up till now, Ebola has not featured among the priorities of pharmaceutical companies. There is an acceleration of the development cycle of the small number of candidate drugs and vaccines in the pipeline, but trials in situ in West Africa will take time. In the meantime, stocks of ZMapp, the experimental drug for treating international aid workers, have been exhausted. An experimental Ebola vaccine from Canada was delayed in a government lab earlier in the year because officials had to find a way to issue and transport it correctly. Not only did regulatory and ethical issues need to be addressed, but the vaccine had to remain sufficiently cool in transit to remain effective. Planning of proper storage and transportation procedures was therefore imperative. Without suitable logistics, the vaccine was useless. 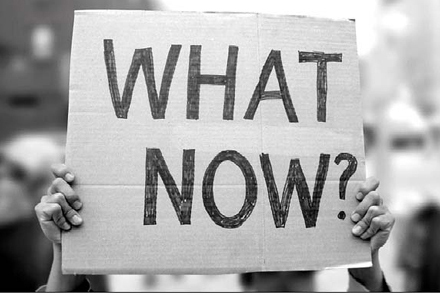 The Military – A Mixed Blessing? When it comes to logistics, the armed forces practically wrote the book. With the huge amount of equipment and personnel to be managed, transported and deployed, many of the best practices developed by the military form the basis of today’s commercial storage and transport operations. To fight the Ebola crisis, President Obama pledged between 3,000 and 4,000 military personnel to help train health workers and build healthcare centres in West Africa. France, Germany and the UK have also either sent or committed to sending military resources to supplement existing West African troops. You can read about the US military intervention here. Unfortunately, local populations in West Africa are sometimes twice shy of military help, especially after being bitten by their own armies. Civil wars and atrocities have left many suspicious of the motives of military personnel. 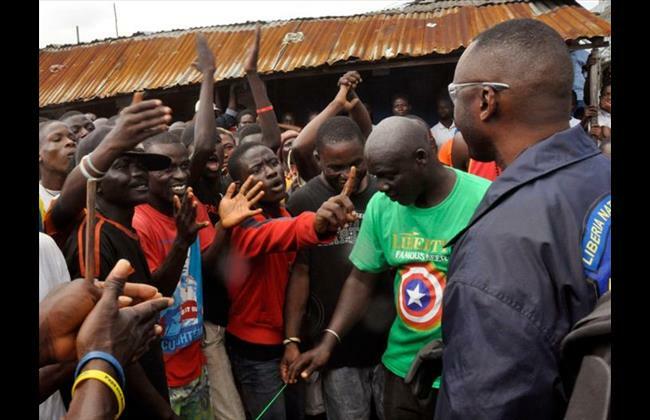 However, the Liberian government in particular is open in its hope that by associating its soldiers with the visiting US military (held in higher esteem by inhabitants), the Liberian army can both contribute to vanquishing Ebola and regain some measure of confidence from its people. 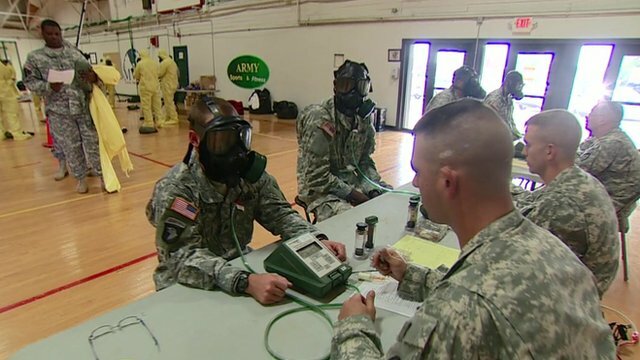 For other countries, however, offering military force to help combat Ebola may not be possible. In Australia, there is a lack of military training and correctly adapted air transport or hospital ship capacity for dealing with highly contagious diseases. 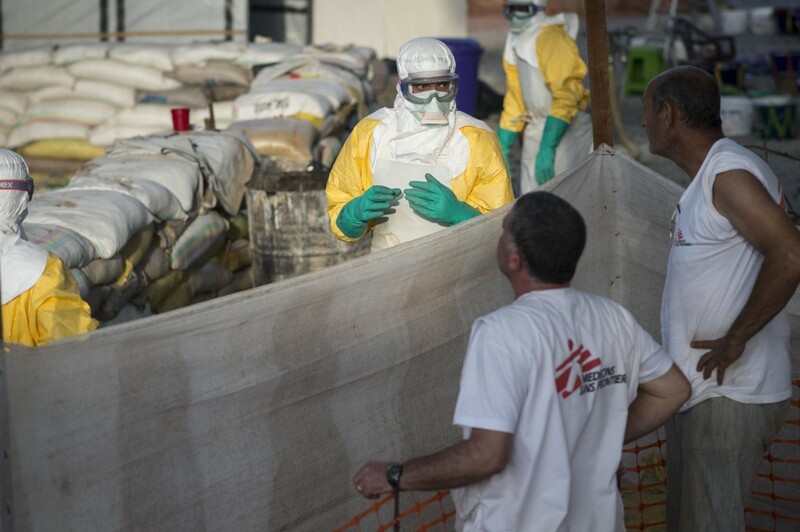 Consequently, Australian aid to help logistics and stem the outbreak of Ebola is currently financial, with funds provided to the WHO and Médecins Sans Frontières (MSF). The cost of Ebola in human life is terrible and it comes rapidly. But considerable economic damage can also be done to the countries that are affected. The World Bank recently estimated that without swift repression of Ebola, the West African economy could suffer a shortfall of up to $32 billion. By way of comparison, the GDP of Guinea in 2013 was just over $6 billion, with Sierra Leone just under $5 billion and Liberia a little under $2 billion (all figures in USD). 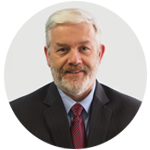 Logistics business themselves may not escape unscathed either. The French group Bolloré with its wide-ranging freight transport and logistics activities in West Africa saw its share price drop by double-digits. Bolloré Africa Logistics (BAL) runs the container terminals in Conakry and Freetown, and Ebola has caused considerable slowdowns in these ports. The economic impact, like the virus, seems set to spread further and further. Not to mention the impact on tourism as The Economist explains. 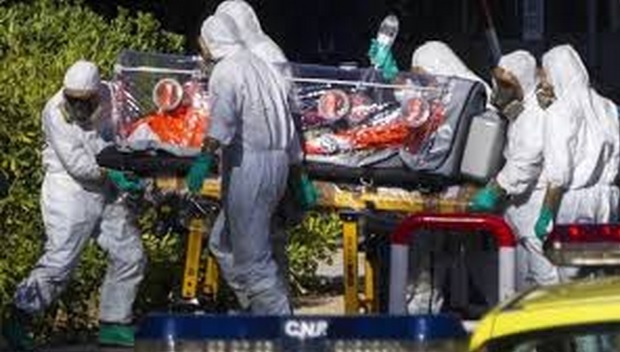 The cases of Ebola in Spain and in the United States show that Ebola can travel far and wide, given the chance. The UK, although apparently spared infection so far, has already been testing its Ebola preparedness and logistics with major simulation exercises using actors playing the roles of potentially infected people. 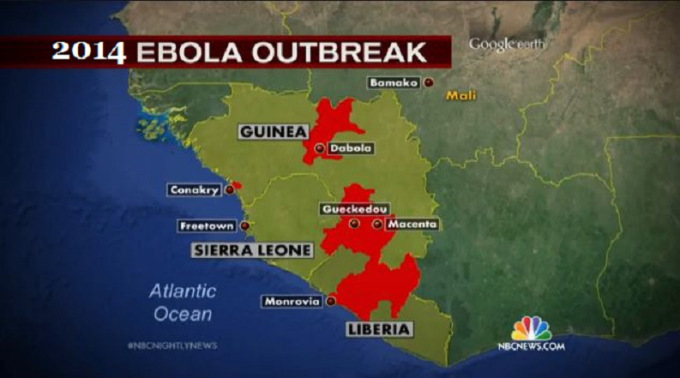 Where does that leave logistics and the Ebola infections in West Africa? With so many kinks in the logistics chain and difficulties inherent to the location, there may be further disasters and deaths before logistics and infrastructures can be improved to stop any Ebola outbreaks when they start or even prevent them altogether.